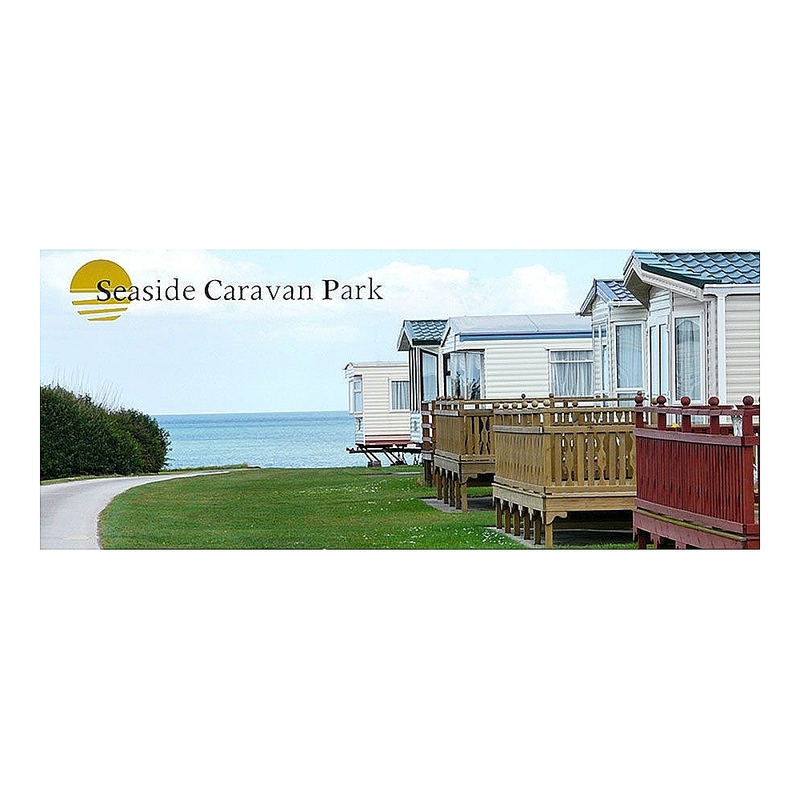 If you are looking to get away from it all for a quiet break at the seaside, with a selection of entertainment close by should the mood take you, then a warm seaside welcome and happy holiday awaits you at the Seaside Caravan Park. 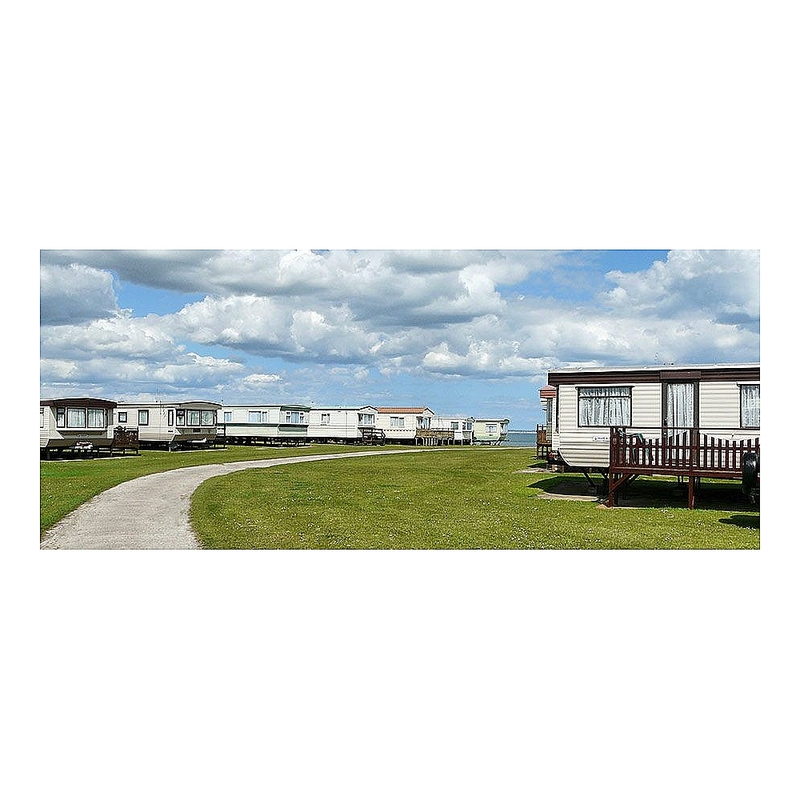 The caravan park is situated in a quiet spot on the East Yorkshire coast 8 miles from Bridlington and 7 miles from Hornsea with a clear view of Bridlington Bay and Flamborough Head. 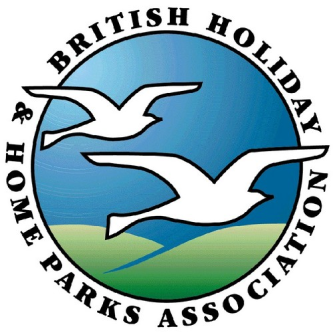 This park is adjacent and with easy access to a safe sandy beach with no roads to cross providing a safe environment for the whole family.